How Much Does In Home Senior Care Cost in 2018? 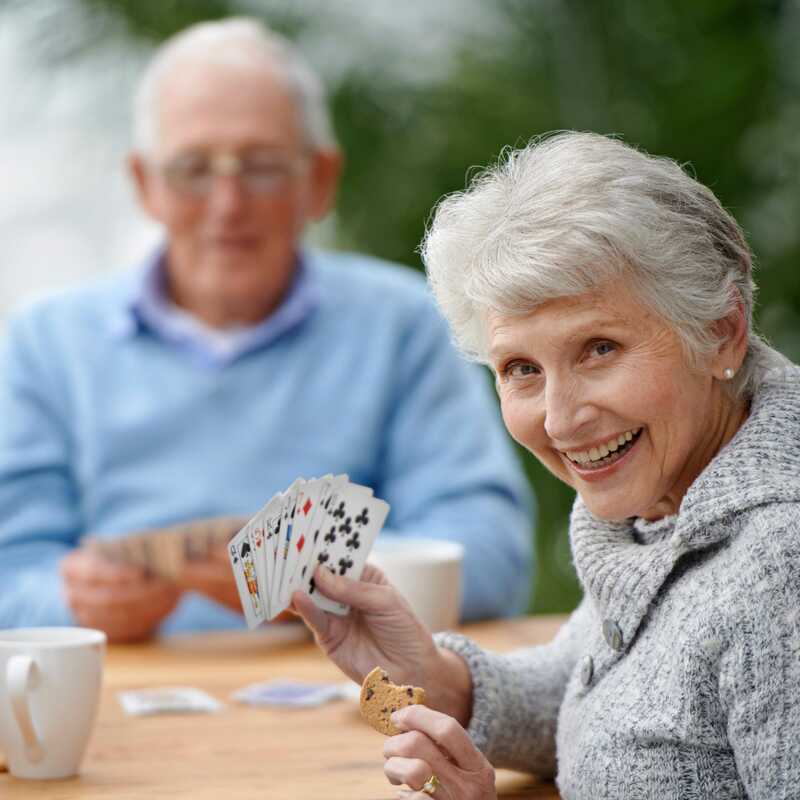 In home senior care costs can vary greatly based on the needs of your elderly loved one. While the average personal support worker salary is $2517.64 per month, some can make as much as $3968.91 monthly. Some more affordable home health aides will only charge $1760.91 each month, though most in home senior care will cost between $1850 and $3200 each month. Before comparing pricing or determining how much to pay for senior care, it's important to take stock of the physical, emotional, and professional support required. This evaluation will help to determine whether you invest in hospice or respite care, instead of opting for less costly homecare. Every senior and household is different, so pay depends on a variety of factors! Below, we've broken down the costs of multiple senior care professionals - from personal support workers, to nurses, to home health aides - to help you understand how much in home nursing care costs, and feel comfortable with the price of homecare for elderly people. Most elder care providers will be paid on a weekly or monthly basis because they are live-in workers but some are paid hourly. In terms of hourly rates, the high end of personal support worker (PSW) salaries is $25.13 per hour, while on the lower-end these care providers charge fees are around $12.22 per hour. The average cost of in home caregivers in 2018 was $16.77 per hour. Note that most live-in caregivers are paid on the monthly basis, since it is difficult to determine the exact number of hours they work. Live-in PSWs prepare food for the elderly all day but they also have long stretches of break during naps or TV time. In cases of emergency senior care providers may have to stay up late at night. Their schedule can be pretty irregular at times. Live-in seniorcare providers are ideal if your elderly relative is very ill or recovering from a surgery. Since room and board (and sometimes food) are provided, most in-home care worker positions have slightly lower pay than live-out. for this reason, the cost of 24 hour nursing care at home may be more affordable than you think. Most live-out positions are paid on a hourly basis, as it allows for more simple tracking of pay. Live-out positions are ideal if your elderly relative is not very ill and just needs a companion during the day until you get home. It's important to both consult with your elderly family member and relevant medical professionals when determing the degree of support required. While part-time senior care may be most affordable, if your doctor recommends a full-time home health aide, it would be best to heed their suggestion. 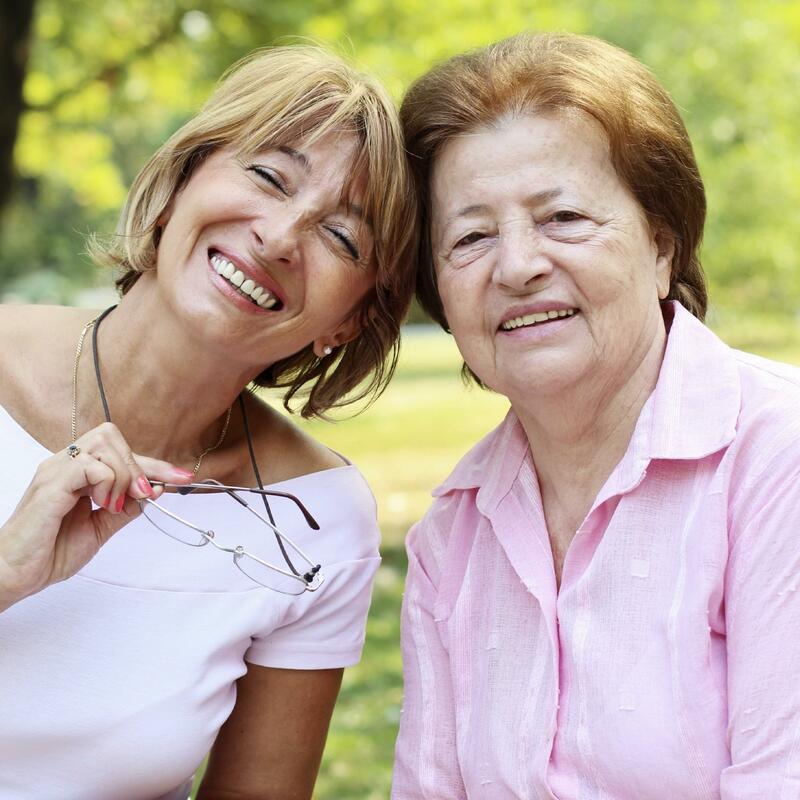 Companions are usually needed if the elder person is not very ill but simply needs a friend to talk to during the day. If your parent lives alone, having a companion to keep an eye on them can be very valuable, in case of emergency. Companions can help the elderly move around and make them more comfortable in their own home (by adjusting the thermostat or turning on the TV). Companions are usually paid less than a hospice or respite worker because they do not require strict training. Companions are usually paid $13 to $17 per hour. Homecare is a broad term used to describe any type of in home senior care that allows someone to age in their own home. Homecare can include more complex services like post-surgery recovery, at-home physical therapy or occupational therapy. 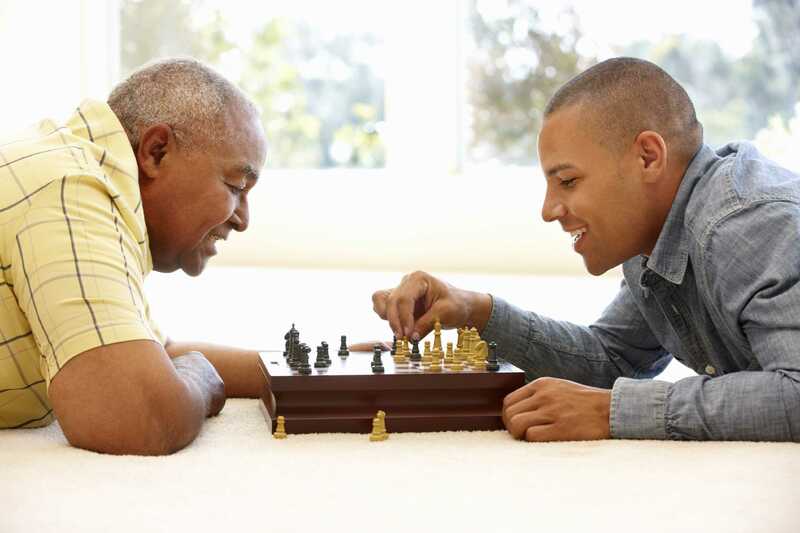 It can also involve taking care of an elderly person by helping them get around the house or feeding them their meals. Given the breadth of this term, and the services that can be provided, home care can range from $15 - $28 per hour. Under the umbrella of homecare, hospice workers are meant to take care of your elderly loved one in times of extreme or terminal illness. Hospice workers are usually more thoroughly trained than homecare workers to take care of those in poor physical health - they can provide services like administering medication, dressing wounds and tube feeding. Depending on the state of the elderly person, hospice workers can be paid on the higher end, usually $20 per hour or more. Since senior care can often be very complex, sometimes not even you can properly take care of your elderly relative if you took time off work. This is why respite workers exist. Respite care is the same thing as hospice care but occurs when the elderly’s primary caregiver needs a break or vacation. Respite workers are often paid the same as hospice workers because they need the same level of training. Most charge $19 - 23 per hour. Not every elder care giver will be willing and able to do every single one of these tasks but that’s okay! Read through this list and see what your elderly relative needs, so when you interview your prospective candidates you can list them out. Be prepared to pay a premium for individuals that are able to provide more clinical services, such as injections. There are many certifications elder care workers can have and use. Here are some of the qualifications you should consider seeking out in your senior care worker. Keep in mind that the more qualified your personal support worker, the more money they have spent on training - which likely means that you should pay them more. Some home health aides with occupational therapy or physical therapy training can often earn $28 per hour or more! Sometimes in home senior care providers are faced with large breaks in the day and need extra tasks to do around the house. Here is a common set of services you might ask of your homecare worker in order to help fill their day. Ensure that even if they are doing your groceries every week they are not neglecting their primary focus of taking care of your loved one! Senior care providers can easily get overwhelmed if they feel that they are your housekeeper as well, so keep the roles separate. If you’re asking a lot of your homecare worker besides taking care of your elderly relative, expect to pay them over $20 per hour or $2880 per week. If you are still considering the option of putting your elderly relative in a seniors residence like Chartwell or Maynard Nursing Home, or letting them stay in their own home, here are some pros and cons to each option. Nursing homes can allow your senior relative to socialize with others their age and have a staff of medical personnel available. But there are some pros to keeping your mom or dad at home with you - and, nursing home costs can sometimes be quite steep. With elderly care in the home, your loved one can age in the comfort of their own place or yours, which the majority of seniors prefer. As well, other family members are not restricted by visiting hours of a nursing home and can engage with their elderly relative anytime they wish to. Many personal support workers are actually as well-trained as staff in a senior care housing facility. If you're interested in finding the perfect homecare, Eldercare.com has more senior care and hospice workers in your area than any other platform! Sign up today and start contacting many qualified professionals in your area.